The introduction of smartphones is a revolutionary invention in mobile history, and so did the introduction of mobile applications, for instance, the mobile application WhatsApp. WhatsApp is utilized by many Zimbabweans with smartphones. 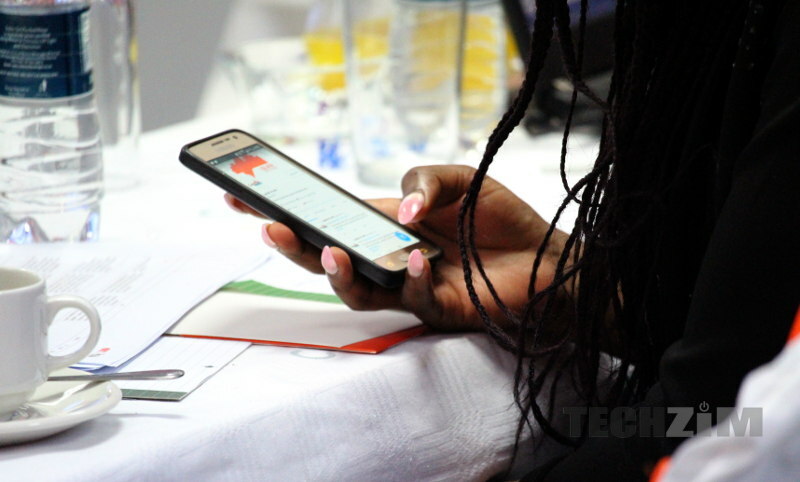 Its free facility to exchange text, photos, videos, forward jokes, and other information, although good, has resulted in its excessive use such that nurses in Chiredzi are said to be neglecting their duties as they will be using the app. This was according to UNITED Chiredzi Residents and Ratepayers Association (UCHIRRA). We write to your office expressing great displeasure over the conduct and attitude of your staff towards patients (residents) seeking medical attention at Chiredzi General Hospital. Our office has received numerous unpleasant complaints of negligence of duty by your staff due to cell phone use (WhatsApp) during working hours while ignoring patients requiring urgent medical attention…..The worst report at the hospital was from the maternity ward where negligence is said to be rife, leading to loss of lives during childbirth. The hospital has since said that it will investigate whether there was negligence that caused deaths. This is a story that has a huge gap (we don’t know if it’s true that WhatsApp caused a death) to try to come up with a conclusion or analysis on, so I don’t have anything to say. However, it’s worth asking where could such a behavior of spending time too much time on WhatsApp is possibly coming from. I think this is not a problem exclusive to Chiredzi, I think organizations in Zim have had to suffer seeing their employees glued to smartphones ( using WhatsApp) during working hours. I could safely say that the nurses are excessively using the internet (not WhatsApp) because “WhatsApp is equal to the internet” in Zimbabwe- WhatsApp=Internet. WhatsApp is the internet. Many Zimbabweans use WhatsApp for everything communication related and access everything media related. Some people even “google” (look for information) using WhatsApp bots like Duta. You can hardly be surprised to see the abovementioned nurses or employees in general (in Zim) spend considerable time on WhatsApp because to them they are on the internet, so to speak.. No wonder, the social media platform, WhatsApp accounts for a bit over 35% of mobile data traffic in Zimbabwe. Furthermore, the use of WhatsApp is compounded by the fact that there are promotions in the form of date bundles that makes it cheaper to use the app.